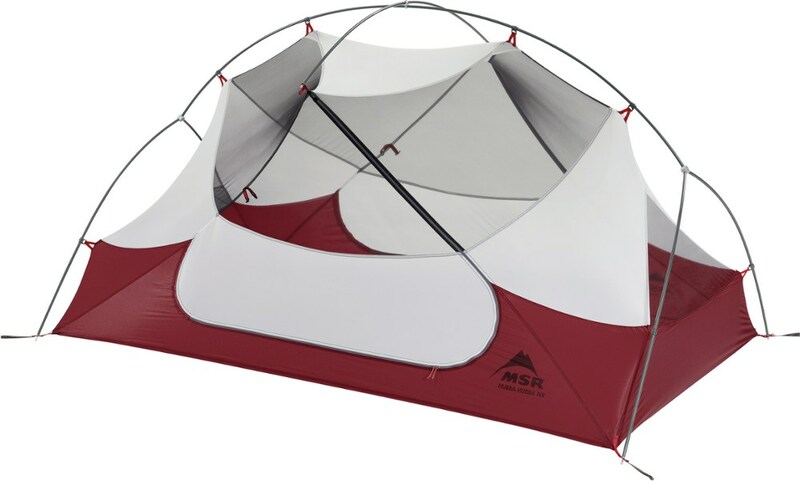 Adaptable, reliable and livable, the Mountain Hardwear Pathfinder 3 lightweight backpacking tent uses symmetrical architecture to make pitching simple, and make it comfortable for 3 people. 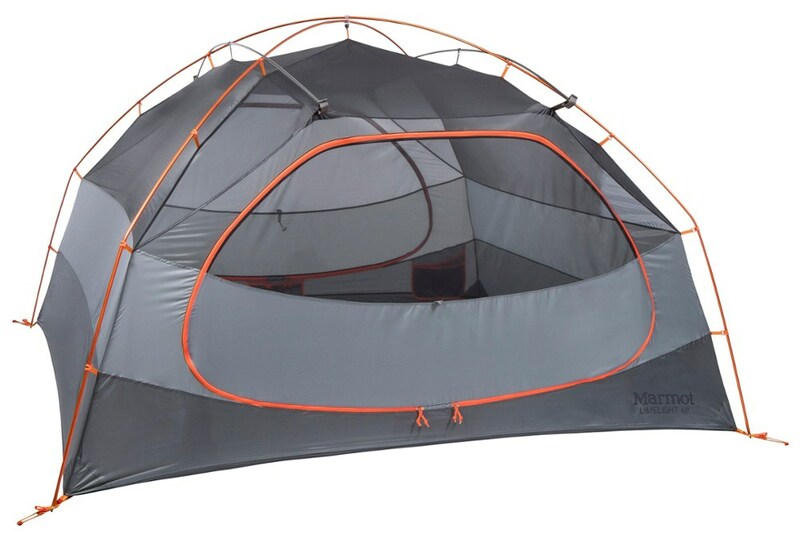 Mountain Hardwear Camp & Hike Pathfinder 3 Tent Manta Grey O/S 1765491073O/S. 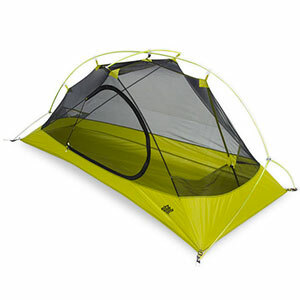 A fully symmetrical architecture makes pitching simple -- with no wrong direction to pitch it. 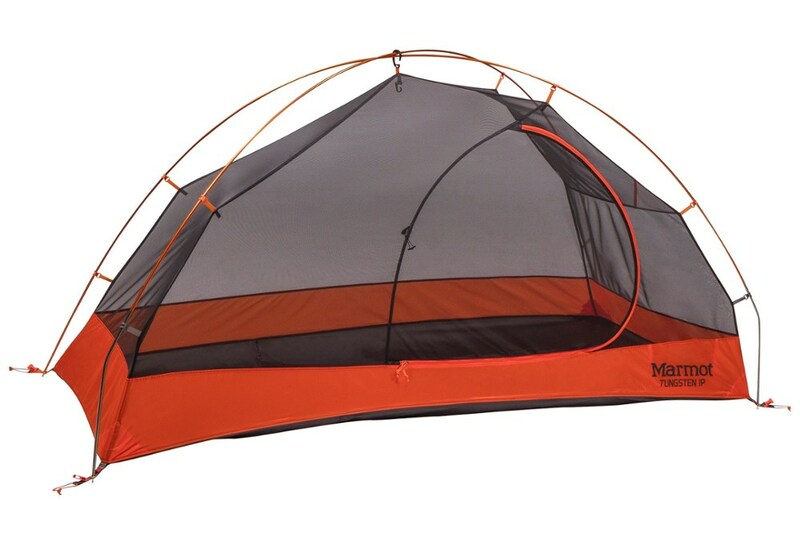 Two full sized doors combined with full sized vestibules maximize individual space and storage. 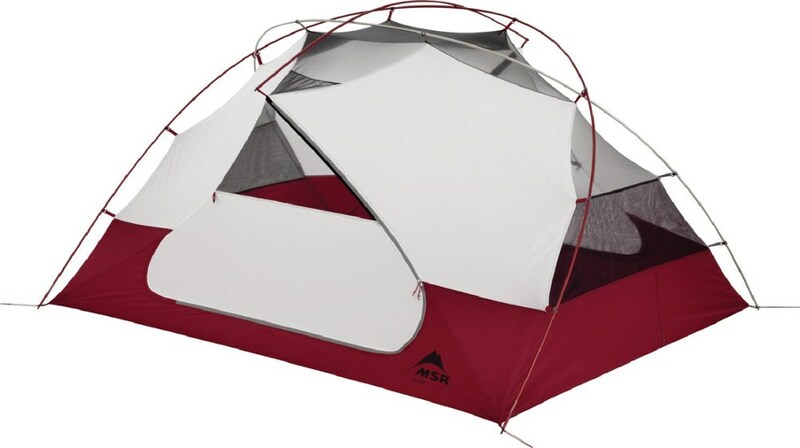 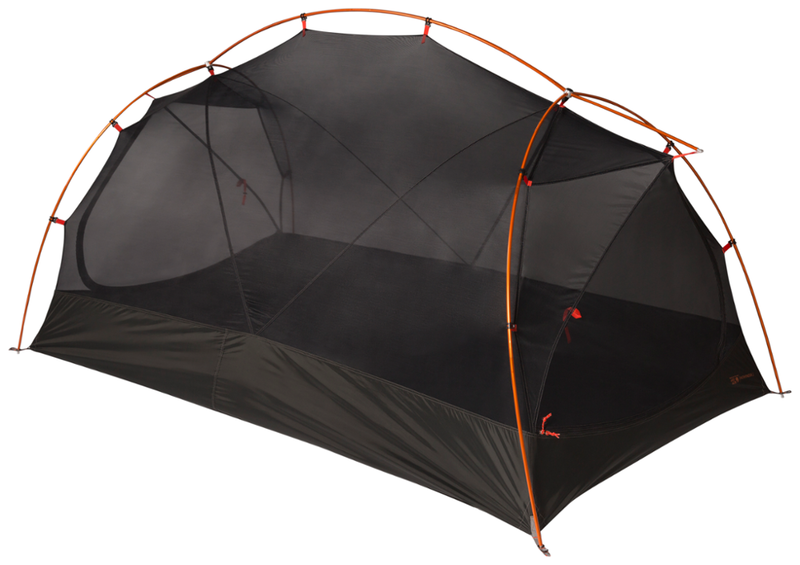 A full mesh canopy keeps weight to minimum and allows you to sleep under stars.